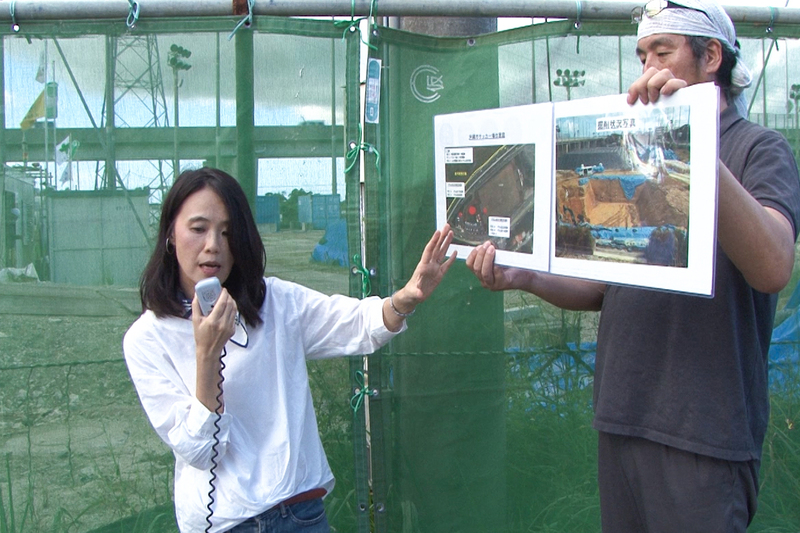 A recently founded organization on Okinawa is attempting to hold to account the powers-that-be for the damage that military contamination is causing the island’s environment. Established this year by Masami Kawamura, the Informed-Public Project (IPP) seeks to bring transparency to the often murky dealings between the national governments of the United States and Japan, as well as Okinawa’s prefectural authorities. The problem was highlighted earlier this year when IPP investigated the correspondence the Okinawa Defense Bureau was sending the U.S. military related to the discovery of PFOS in waterways near Kadena Air Base that supply drinking water to hundreds of thousands of residents. Despite the severity of the problem, Kawamura explains, the official English-language correspondence that was being sent out was so badly translated that it was misleading and incomprehensible. However, nobody had appeared to notice. Prior to founding IPP, Kawamura was at the forefront of efforts to shed light on the discovery of more than 100 barrels, some containing military herbicides, beneath a children’s soccer pitch in the city of Okinawa between 2013 and 2015. In that case, she adopted the approach traditionally taken by environmental nongovernment organizations — she submitted request letters and petitions to the authorities. However, she says she grew frustrated with the opacity of the U.S. military, the Japanese government’s failure to hold the U.S. accountable and Okinawa Prefecture’s overdependence on Tokyo to investigate the matter. This led to Kawamura adopting a different approach. Among IPP’s investigations was one that revealed data showing high levels of dioxin beneath a housing area built upon former military land in Chatan Town. Also, IPP has discovered that the village of Yomitan and Okinawa Prefecture did not make public or investigate more dioxin contamination discovered near the village’s shuttered military airstrip. Instead, they embarked upon a farmland development project without alerting local residents to the potential risks. 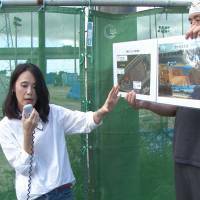 In 2016, IPP received funding from the Act Beyond Trust foundation and, last month, it organized a tour for mainland environmentalists who, until now, have tended not to become involved in recent research about military contamination on Okinawa.